What inequalities do we face because of who we are? What would a truly equal world offer us? 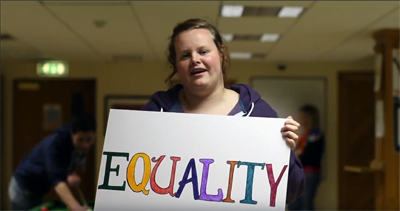 It isn’t always easy to say what equality is — in this video we hear what young people had to say. Use this video to start a conversation about the changes people in your group would like to see in the world around them and the steps we can take to get there.